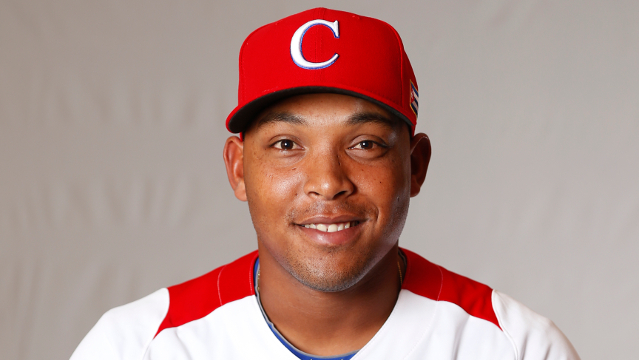 Jesse Sanchez of MLB.com has reported that Yasmani Tomas has accepted a 6-year, 68.5 million dollar offer to sign as an international free agent with the Diamondbacks. His power is off the charts, but his approach may be the topic of discussion moving forward. Hitting in Arizona should only enhance his fantasy value. Chase Field might be just the perfect playground for new #Dbacks outfielder Yasmany Tomas. Team needed a loud, powerful bat. As former scout Bernie Pleskoff points out, this gives the Diamondback options to change their roster moving forward. 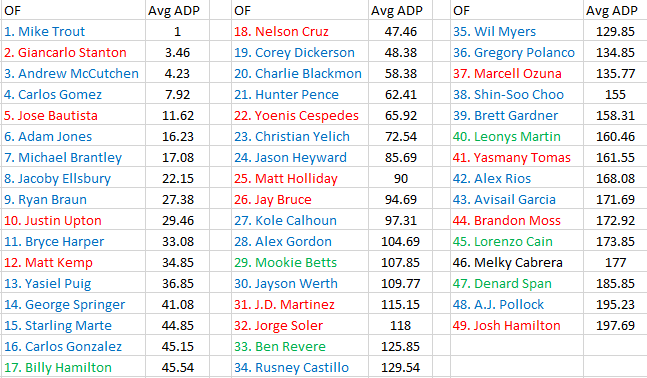 They have a mix of outfielders and middle infielders with many teams searching for a shortstop to address their pitching needs. Inciarte, Peralta, Ross, Pollock, Trumbo and Tomas seem like one too many OF's. OF and Mid IF depth could fetch need pitching for #Dbacks. 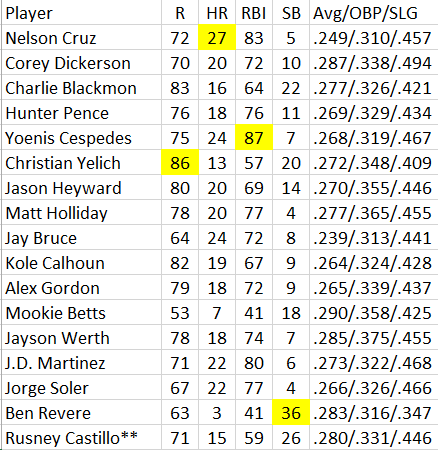 Cespedes was able to keep his slash lines close while improving his OPS+ by 1 with Oakland in his first season. 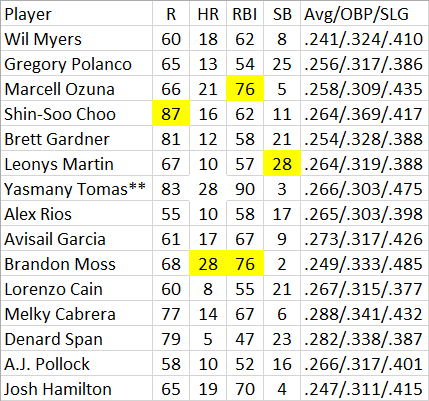 With 3 extra years of experience but a much lower rated ballpark effect in Oakland, I would use Cespedes’ rookie year as the top of any projection for Tomas but would not recommend planning on it. Rather, I could see a slash line more like .245/.335/.485 for his rookie year with 20 to 25 home runs as he adjusts to life in the American Major Leagues. That is nothing to ignore at a time when power hitting corner outfielders are at a premium. I am willing to adjust my projections during the spring after we can get a look at how healthy his wrist is. 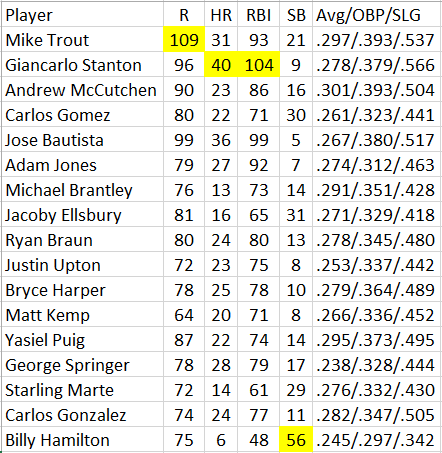 If Tomas can hit the breaking ball he will be a great source of power as soon as 2015, just do not use Abreu as a guide. Pay for the power and be pleasantly surprised if he can hit .260 or higher.